Carol Burnett and Paul Lazarus at the Stephen Sondheim's 75th Birthday Concert and ASCAP Foundation Benefit after party at the Hollywood Bowl. Carol Burnett and Tim Conway at the 2005 TV Land Awards at Barker Hangar. 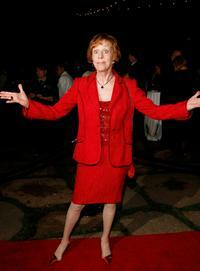 Carol Burnett at the 2005 TV Land Awards at Barker Hangar. Carol Burnett and Tracey Ullman at the MT&R Premiere Screening of "Once Upon A Mattress". Carol Burnett and her husband Brian Miller at the 2005 TV Land Awards at Barker Hangar. 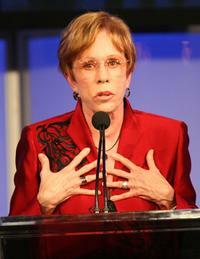 Carol Burnett the Santa Barbara International Film Festival. 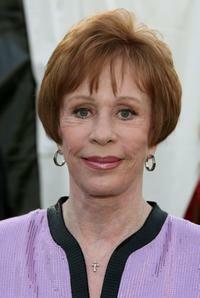 Carol Burnett at the 5th Annual TV Land Awards held at Barker Hangar. 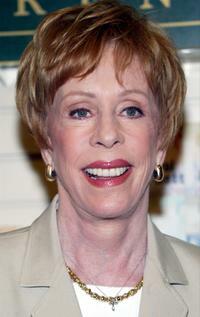 Carol Burnett at the MT&R Premiere Screening of "Once Upon A Mattress". 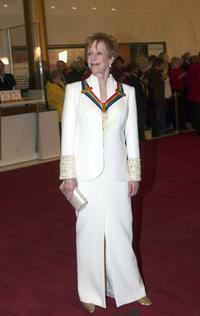 Carol Burnett at the Kennedy Center Honors. 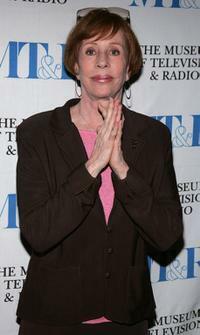 Carol Burnett at the 2006 Summer TCA Awards held at The Ritz-Carlton. 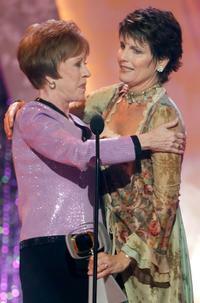 Carol Burnett and Lucie Arnaz at the 2005 TV Land Awards at Barker Hangar. Carol Burnett and Tony Bennett at the 48th Annual Primetime Emmy Awards in Pasadena. 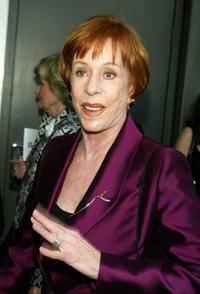 Carol Burnett at the opening night of Mel Brooks "The Producers". 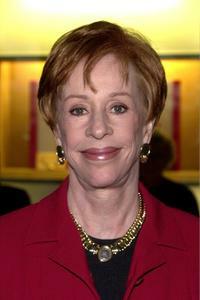 Carol Burnett attend a ceremony at the White House. 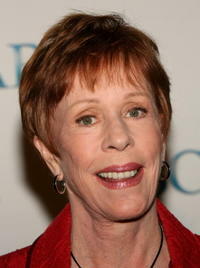 Carol Burnett at the booksigning for her new book "One More Time" at Brentano's Bookstore. 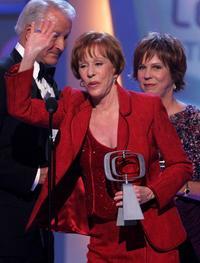 Carol Burnett at the 15th Annual Gypsy Award. Carol Burnett and Brian Miller at the Kennedy Center Honors. Carol Burnett and U.S. President George W. Bush for a ceremony at the White House. 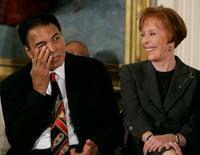 Carol Burnett and Muhammad Ali for a ceremony at the White House.